and I am floral designer located in Temple, TX. I enjoy doing floral arrangements in vintage containers. There is so much character and soul in these containers, and each one poses it’s own personality. The containers inspire me, and I enjoy adding flowers to showcase them, because I believe they truly tell a story. I became interested in floral design when I had the chance to be on the floral team with my FFA Chapter my freshman year of high school. It was there that I realized I love flowers. This was my ah-ha moment and I realized what I wanted to do when I grow up. I loved learning about them, but mainly I loved getting to play with all types of flowers making all sorts of arrangements. I’ve interned at several florists during my first three years of high school. With the start of my senior year, I decided to start chasing my dream. To start with, I took a comprehensive class at the Benz School of Floral Design at Texas A&M University. It was so much fun, and it reassured me that I was doing the right thing. I am now attending Texas A&M studying Floral Design. My mom was an Aggie (Class of 1990), and now I get to continue on the Aggie tradition.  The reason I picked the name of Ivory Bell Floral for my company has much more than just being my name. I am actually named after my great grandmother Ivory Bell. It is such a unique name and I love it. It had such a pretty ring to it, that I decided that it needed to be the name of my company! Here is a little bit about what I enjoy doing when I'm not playing with flowers. I enjoy hiking, TX Country Music, my catholic faith, and college football. I love spending time with my family and friends, and spending time cheering on the Fightin' Texas Aggies every Saturday! I am a young girl with a gypsy soul. I love spending two long weekends out of the year going junkin in Warrenton, Texas. My mom and I enjoy getting up on Saturday mornings to go hit up garage sales around the town. You never know what you can find, and the fun is in the hunt. (In the fall we have to get it done before college football starts.) These are some of the moments I truly live for, outside of floral arranging of course! Thank you so much for stopping by. Please go to my contact page and send me an email with any questions or inquires you may have. I would love to have the opportunity to help you with your floral needs. My passion is Arranging Smiles through flowers.